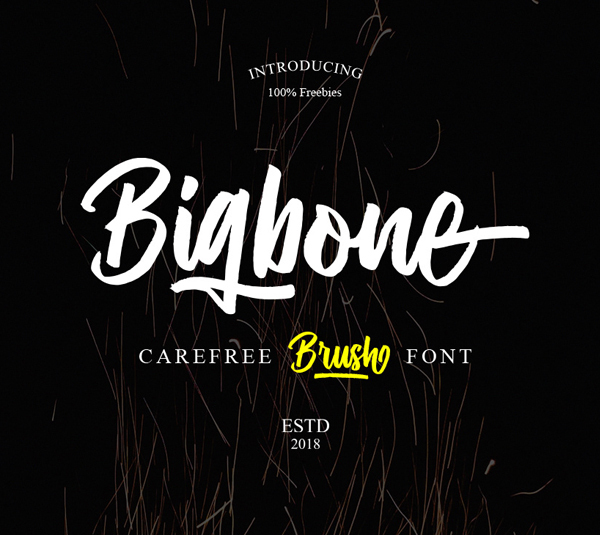 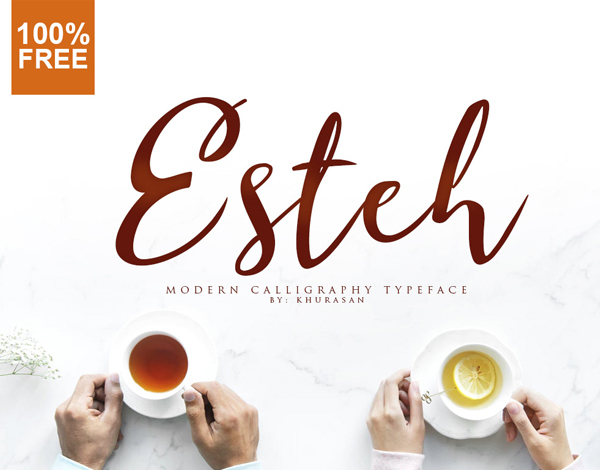 Fresh smooth and elegant free fonts, script fonts, sans-serif and brush fonts are perfect for logo design, branding projects, apparel, business cards, Web UI, packaging, advertising, book cover design, social media posts and blogs, e-commerce and any type of print or web invitations and many others. 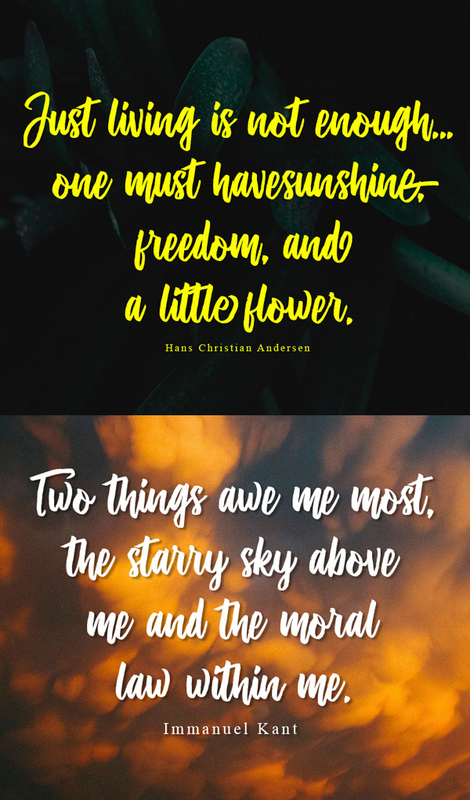 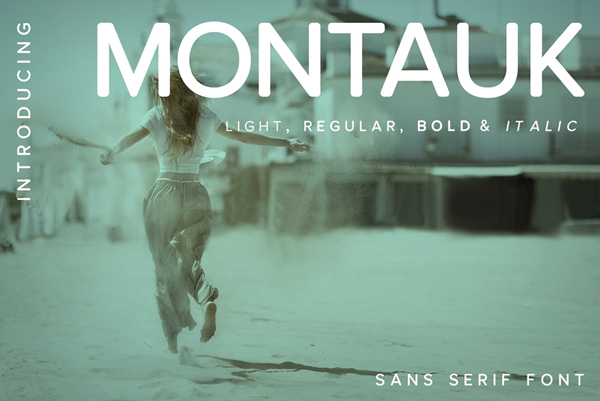 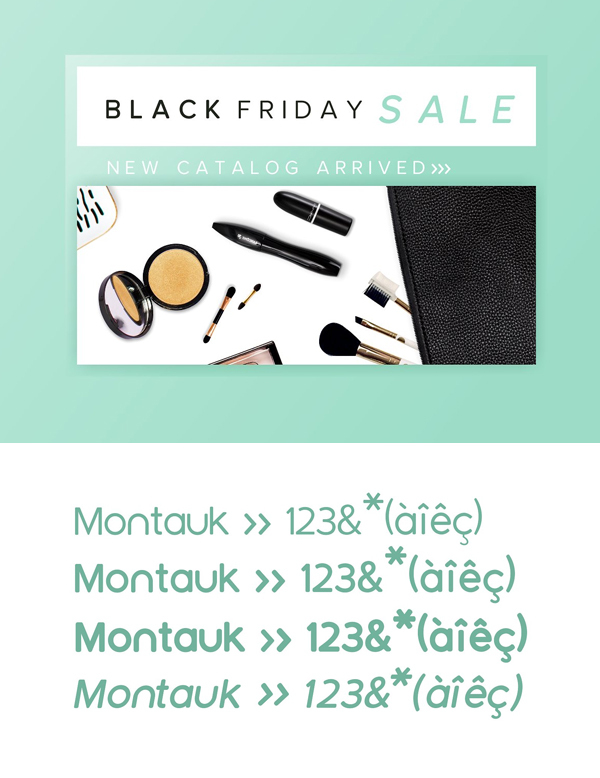 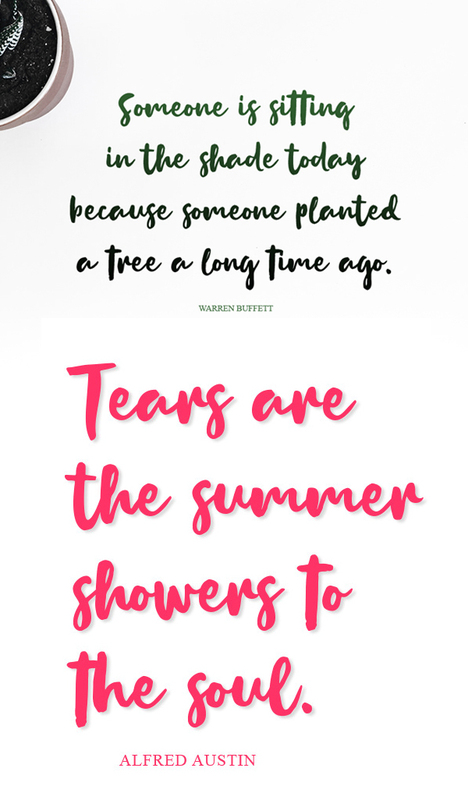 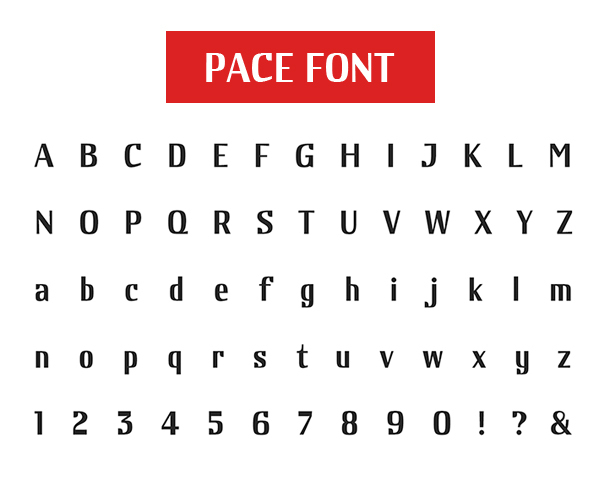 The following typefaces and fonts comes with many opentype feature, upper and lower case standard character, punctuation and numerals, stylistic alternates and many more glyph. 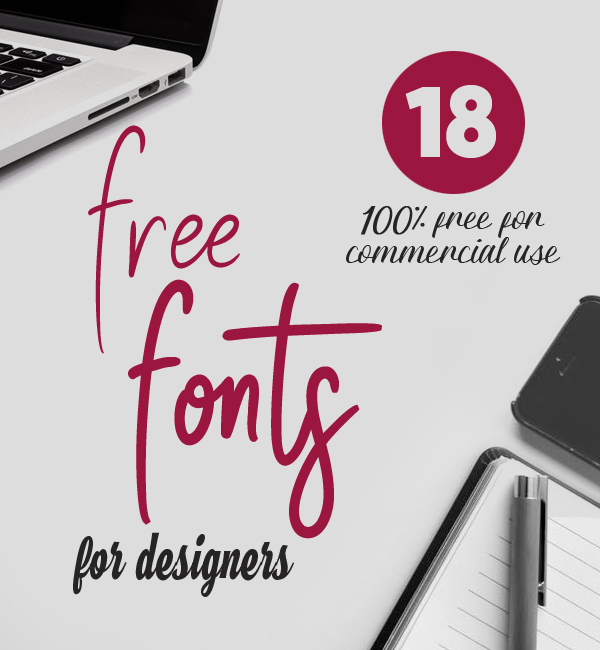 Perfect for personal and commercial use. 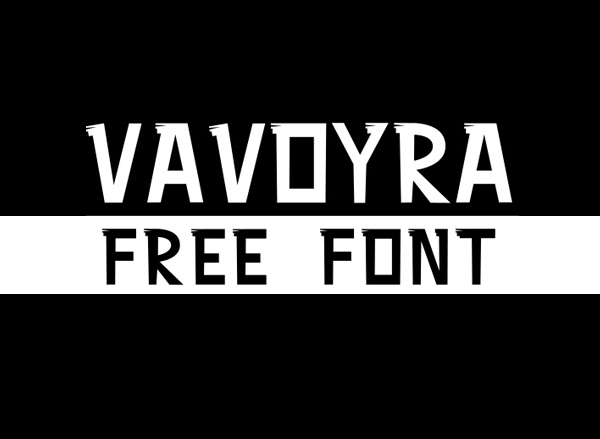 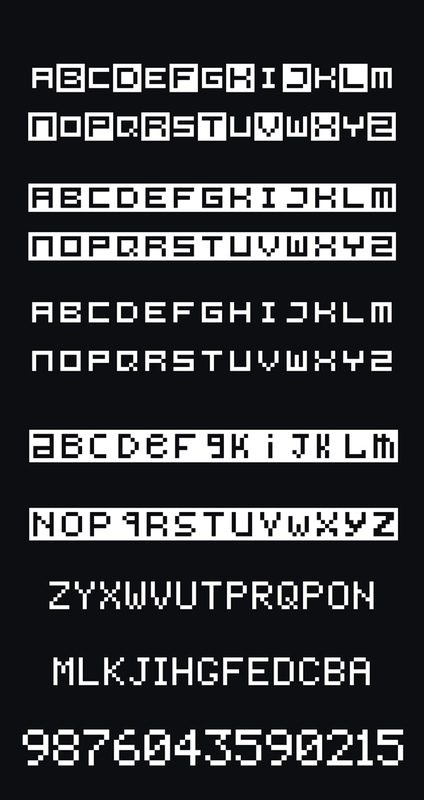 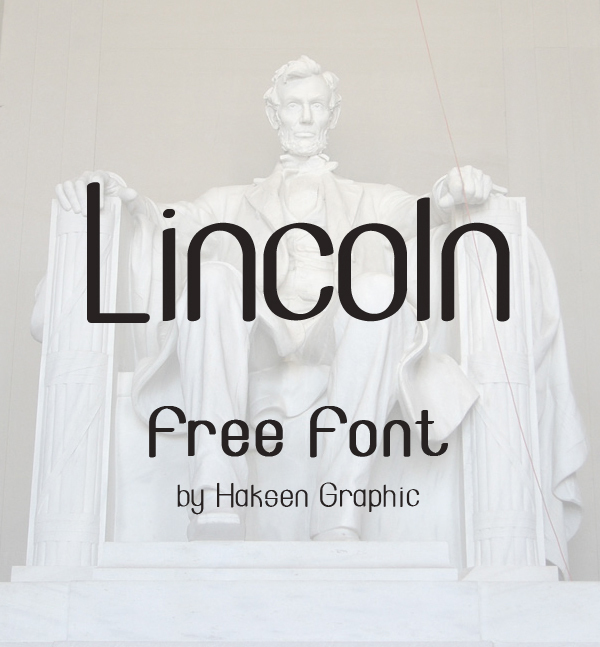 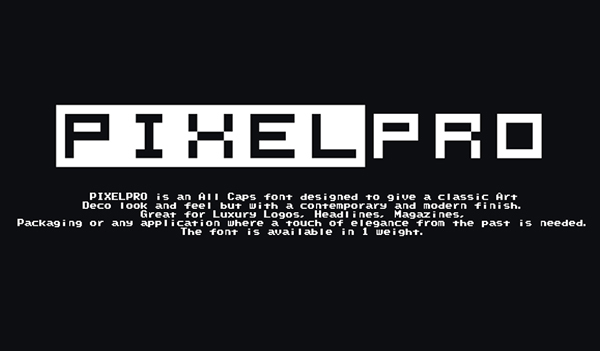 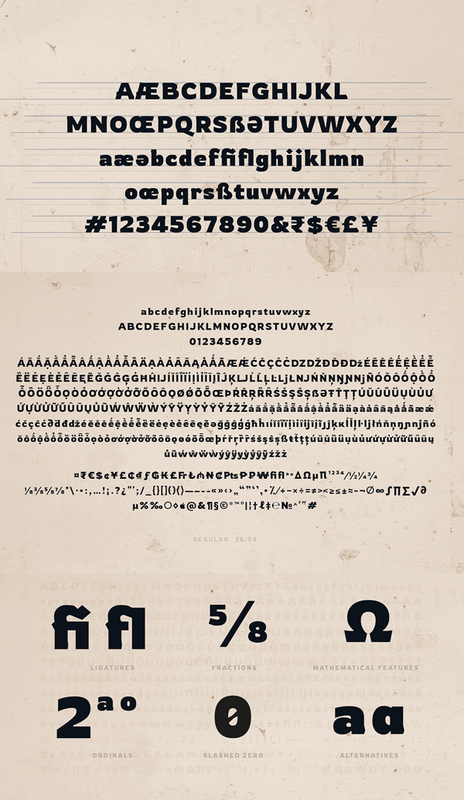 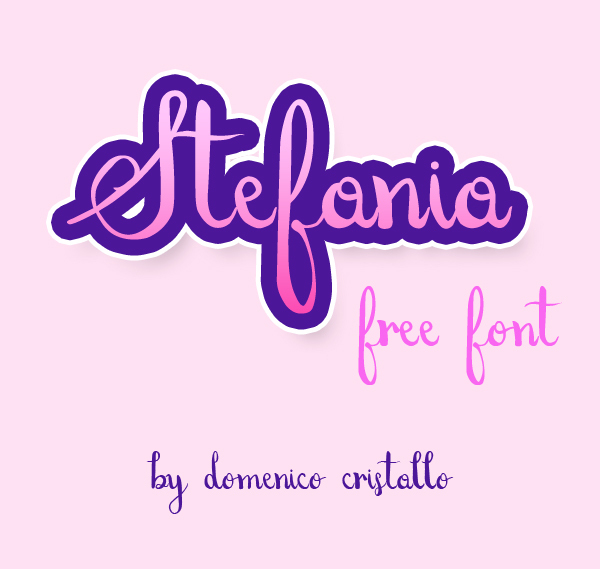 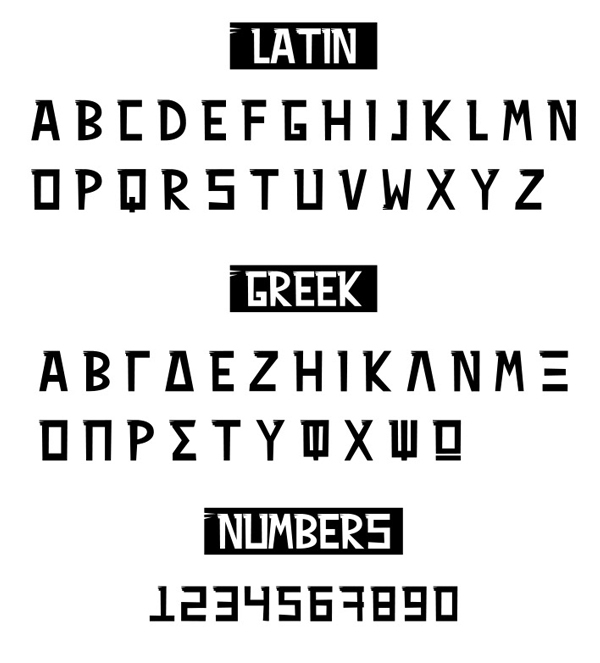 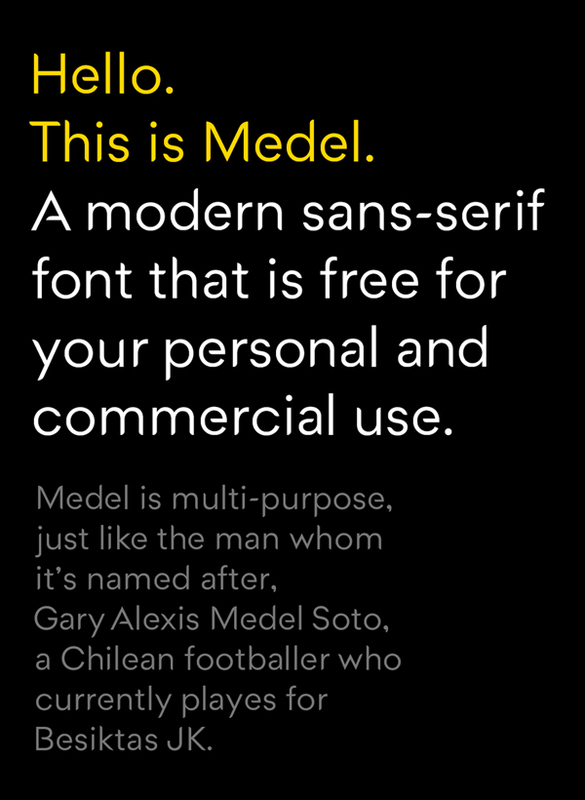 Free fonts are available for Windows and MAC in truetype and opentype format. 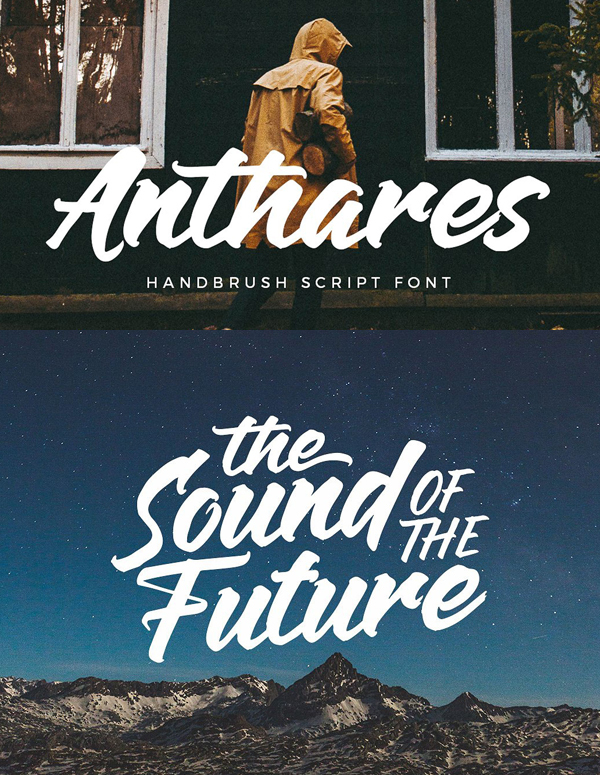 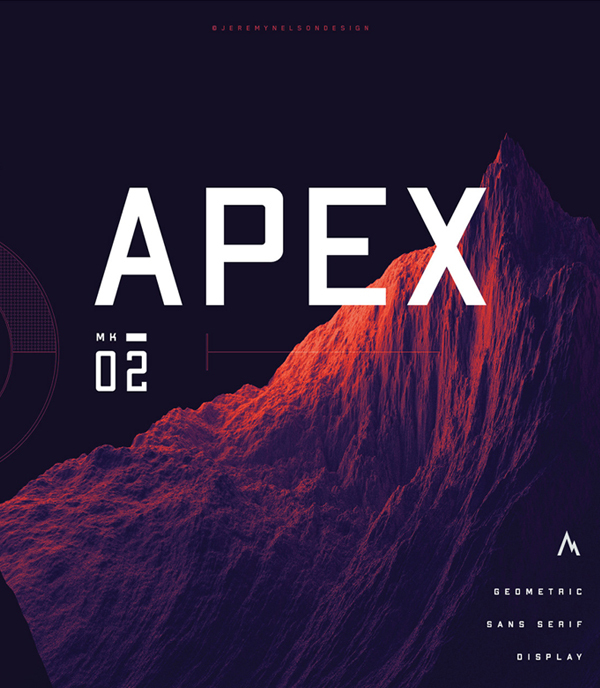 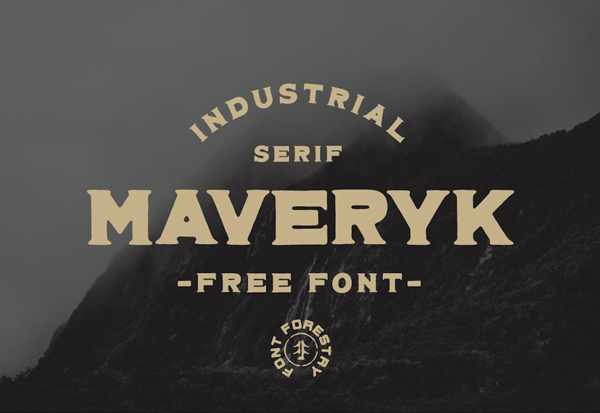 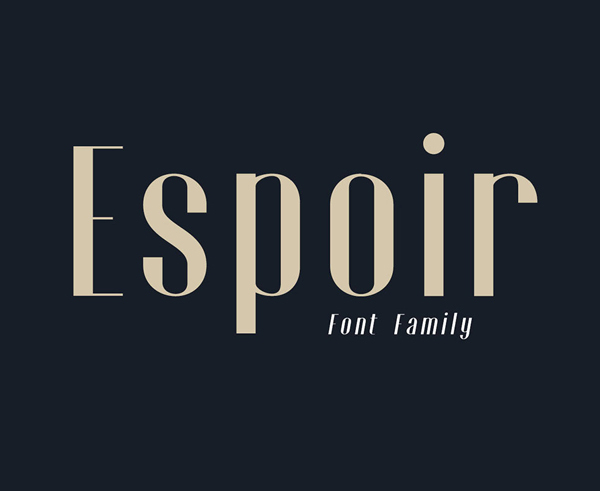 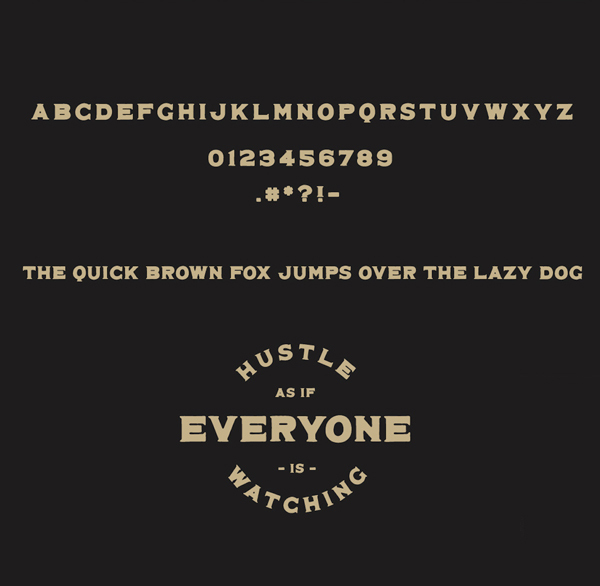 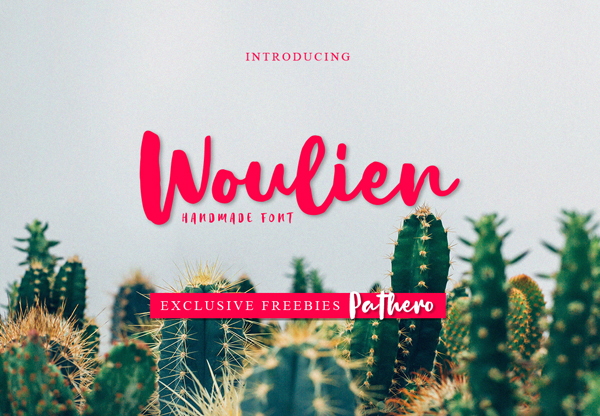 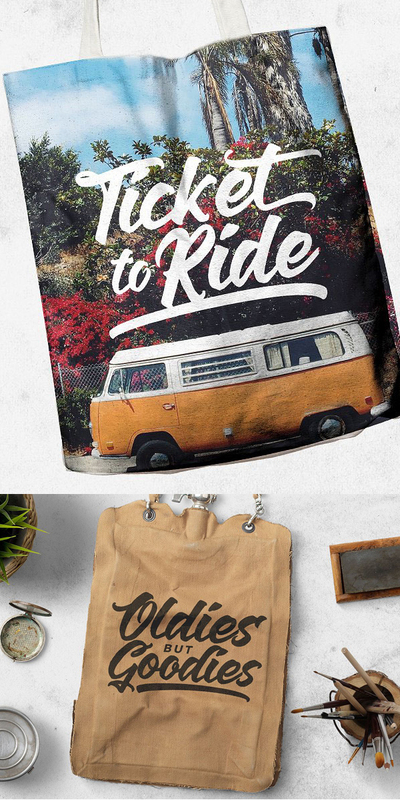 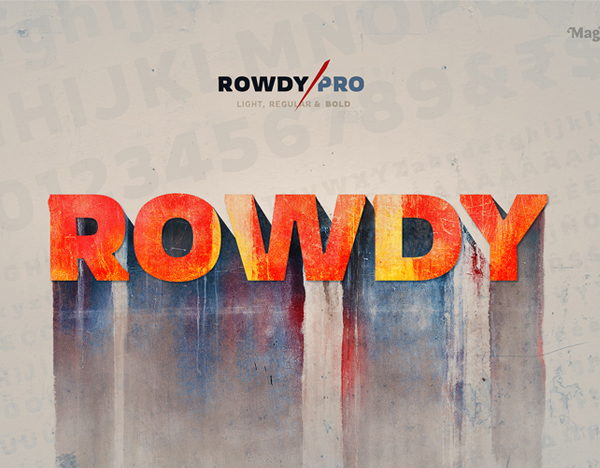 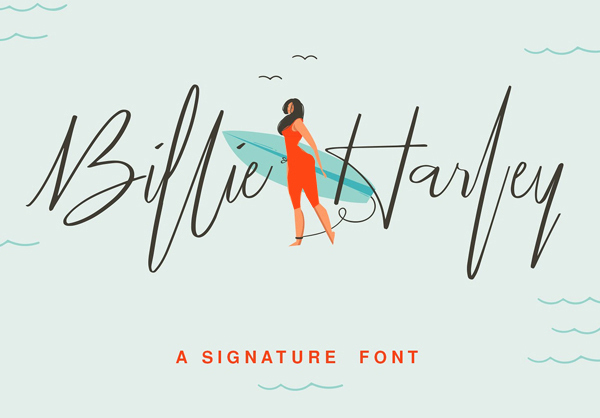 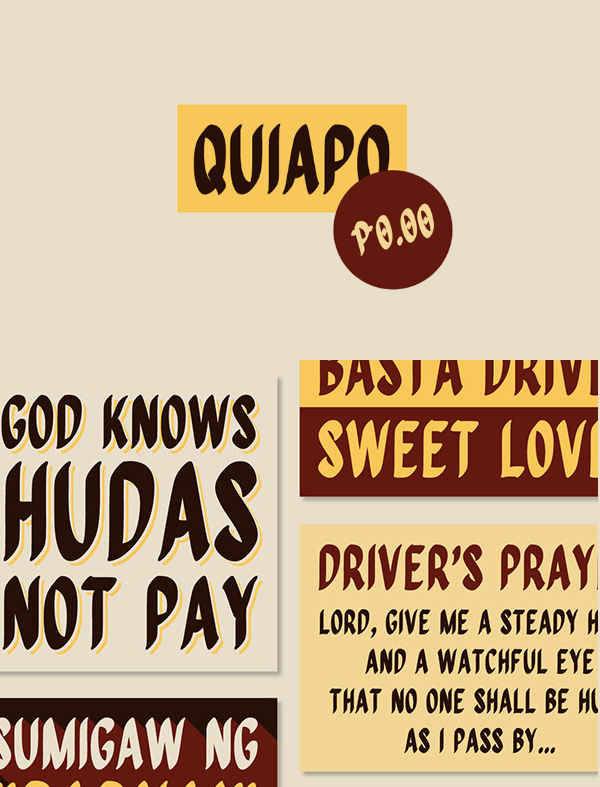 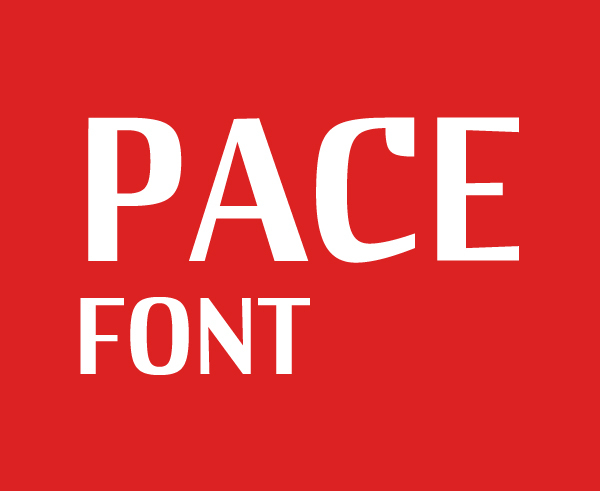 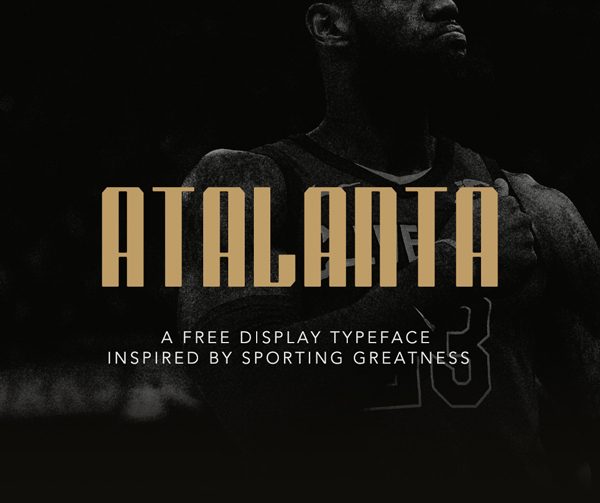 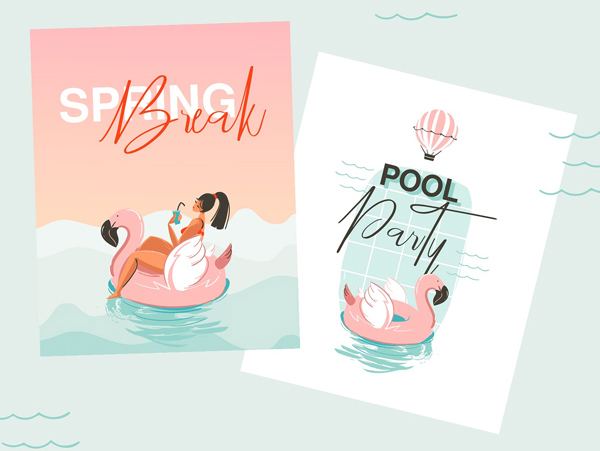 Check out more high quality commercial fonts and update your font library as per new trends.